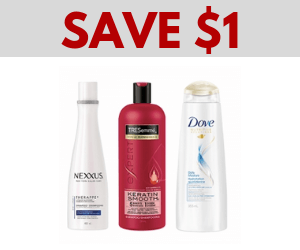 Dove is a major producer of personal care items including shampoo, soap and lotions. 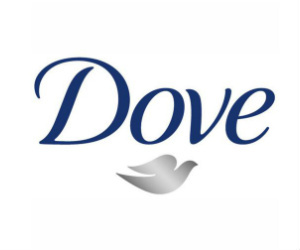 Make sure you stay tuned for your free samples of Dove products, the exclusive Dove coupons as well as promo codes! They also have amazing contests where you can win all your favourite Dove products as well as makeovers and more! Sign up today so you donâ€™t miss these exclusive offers.